Consumer Confidence Stumbles in July. ACC Launches Financial Education Series for Millennials. Consumer Confidence Stumbles in July. 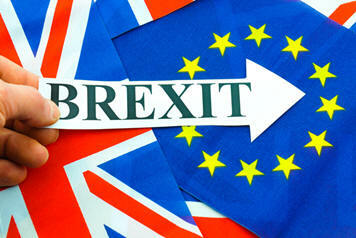 BREXIT and National Economic Concerns Raise Concerns. The early July decline in consumer sentiment was due to increased concerns about prospects for the national economy that were mainly voiced by high income households. According to Richard Curtin, chief economist at the University of Michigan, prior to the Brexit vote, virtually few consumers thought the issue would have the slightest impact on the U.S. economy. Following the Brexit vote, it was mentioned by record numbers of consumers, especially high income consumers. Nearly one-in-four (24%) households with incomes in the top third mentioned Brexit when asked to identify any recent economic news that they had heard. For these households, the initial impact on domestic stock prices translated Brexit into personal wealth losses. While stock prices quickly rebounded, an underlying sense of uncertainty about global prospects as well as the outlook for the domestic economy have not faded. To be sure, the overall decline in the Sentiment Index was rather minor, and could be anticipated to recover some of those losses in late July or early August. Importantly, the least affected components have been personal finances and buying plans. Real consumer spending can be expected to rise by 2.7% in both 2016 and 2017. ACC Launches Financial Education Series for Millennials. The American Consumer Council has launched a new financial education series to help Millennials better manage their finances and get access to financial services. 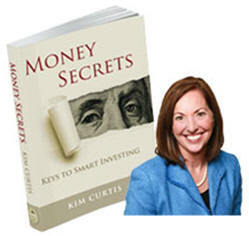 The series is available online at no cost through YouTube.com and features certified financial planner and author, Kimberly Curtis, who is the CEO of The Wealth Legacy Institute in Denver, Colorado. The first video has been released and may be accessed at no charge and shared with your members of clients. Click for the first video titled, How to Pay for College. Thomas Hinton, president of the American Consumer Council, stated “We are finding that Millennials (ages 18-30) are yearning for help in managing money and their debts. This series answers many of their questions and encourages Millennials to seek out the services of credit unions that are skilled at providing a broad range of financial services at very competitive rates." 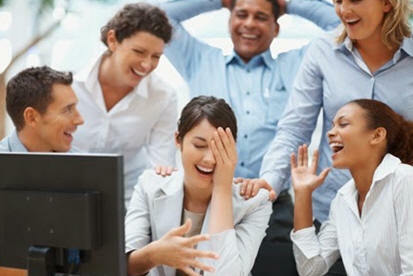 According to ACC's research, there are over 75 million Millennials in the United States. According to ACC, nearly 57% have not established any financial services relationship with a bank or credit union. "It's very surprising that Baby Boomer parents have done such a poor job installing some degree of understanding and appreciation for money," Hinton noted. "This is why ACC is trying to fill the gap and help Millennials get started with a financial relationship and some understanding of how money is made, spent and saved." The American Consumer Council expects a strong response to the video series given the number of inquiries ACC has received from its 181,000 members.